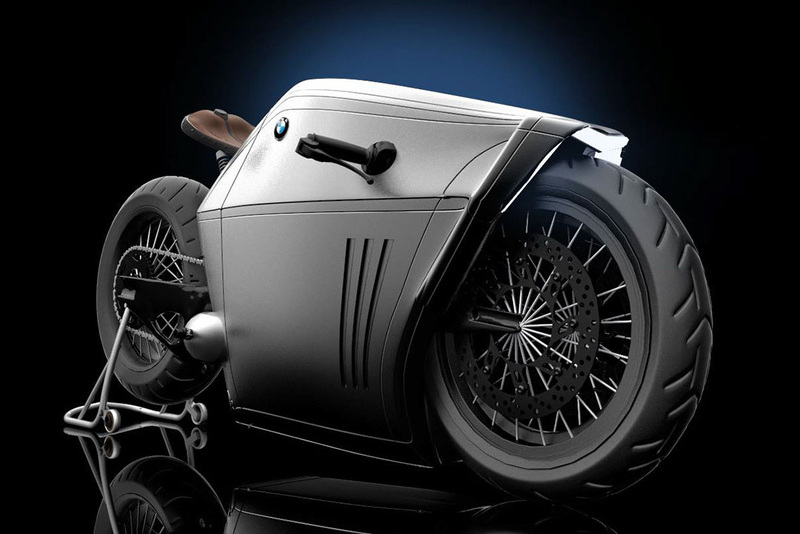 Turkish designer Mehmet Doruk Erdem has returned with a new concept BMW motorcycle “Radical Concept”, that looks straight out of Tron Legacy. 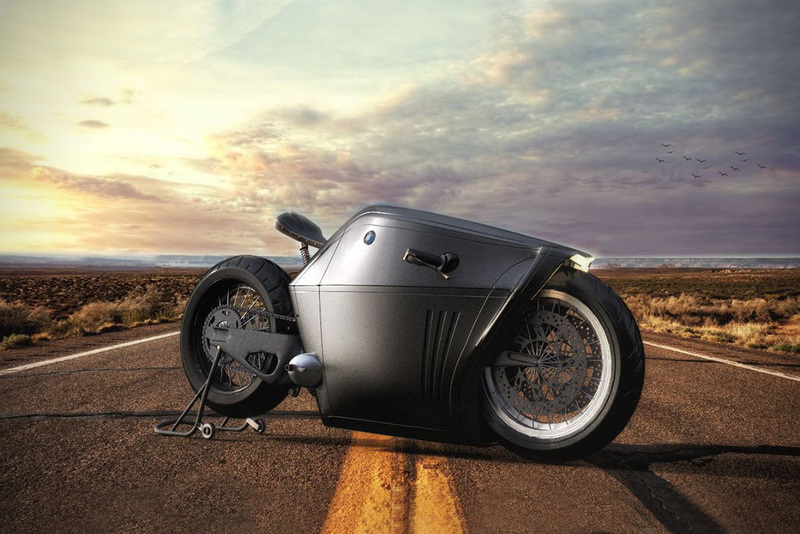 The bike would come complete with what looks like a full piece armor body, an elevated rear wheel, and super low handlebars. The latter two placing riders in an aerodynamic position to increase those lightning quick speeds only a Beamer could offer. Meanwhile, the monolithic and minimal design with chrome detailing adds to the tough but high-tech aesthetic. 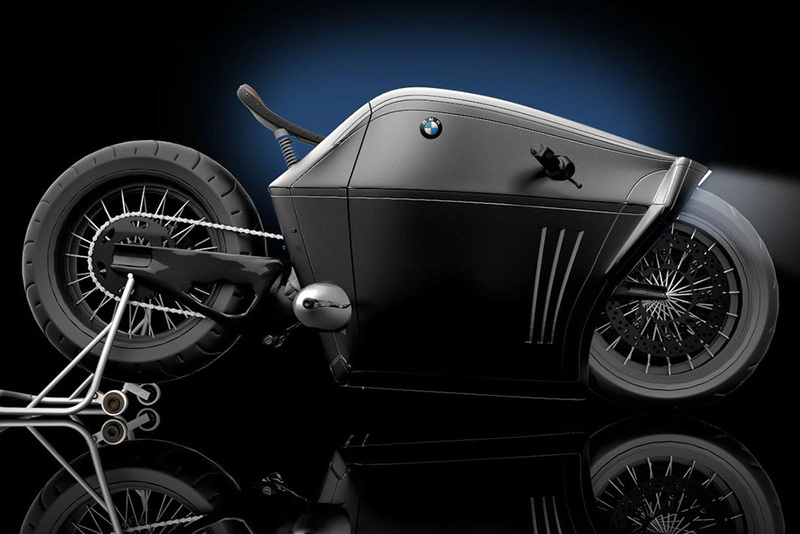 There are currently no plans for BMW to create the bike as Erdem’s concepts are completely independent from the huge German manufacturer.